androdd is a tool to create a decompiled version of an APK using the available decompilers. Decompile an APK and create Control Flow Graphs. 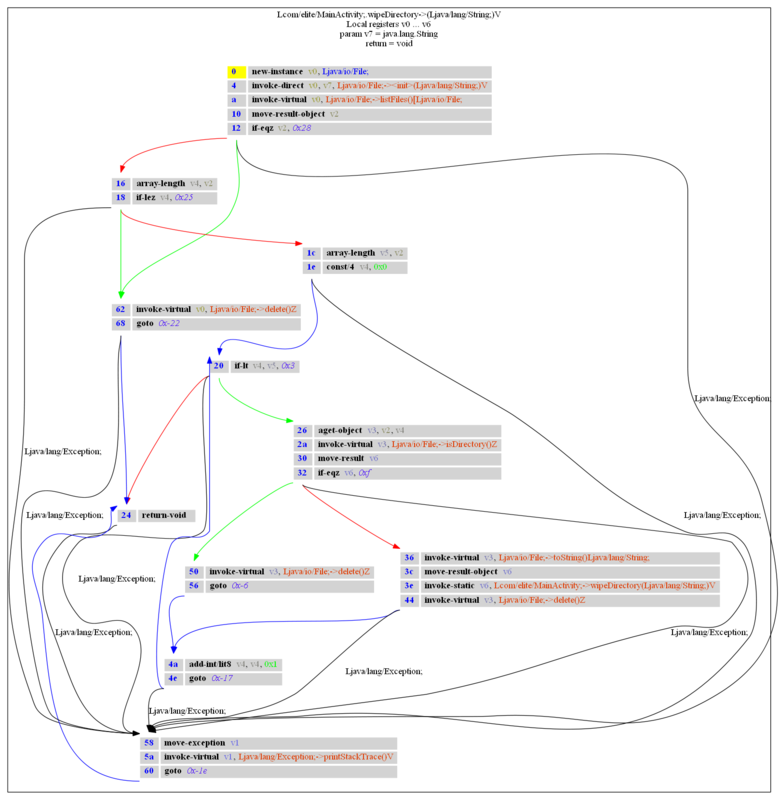 It also can generate control flow graphs (CFG) for each method using the graphviz format. The CFGs can be exported as image file directly. All filenames are sanatized, so they should work on most operating systems and filesystems. 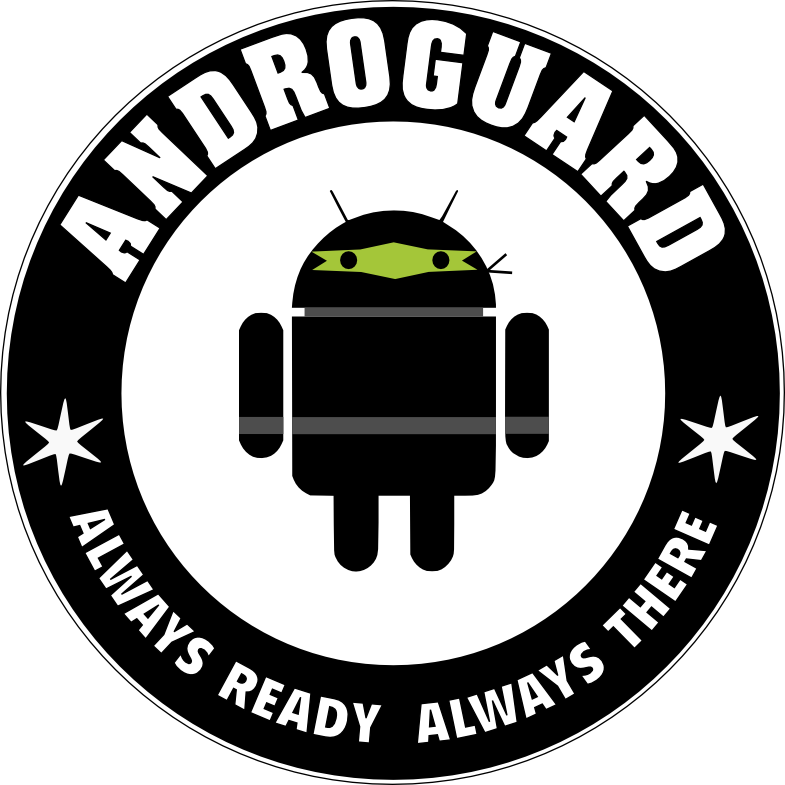 androguard decompile -o outputfolder -f png -i someapp.apk --limit "^Lcom/elite/. *"
This will decompile the app someapp.apk into the folder outputfolder and limit the processing to all methods, where the classname starts with com.elite. .